Thank you everyone! It was a wild ride that supported 100s of artists + community groups welcoming 1000s of visitors to events, community forums, projects + opportunities. V2 is a temporary collaborative arts space in Capitol Hill’s old Value Village, initiated by Capitol Hill Arts District and managed by Velocity. 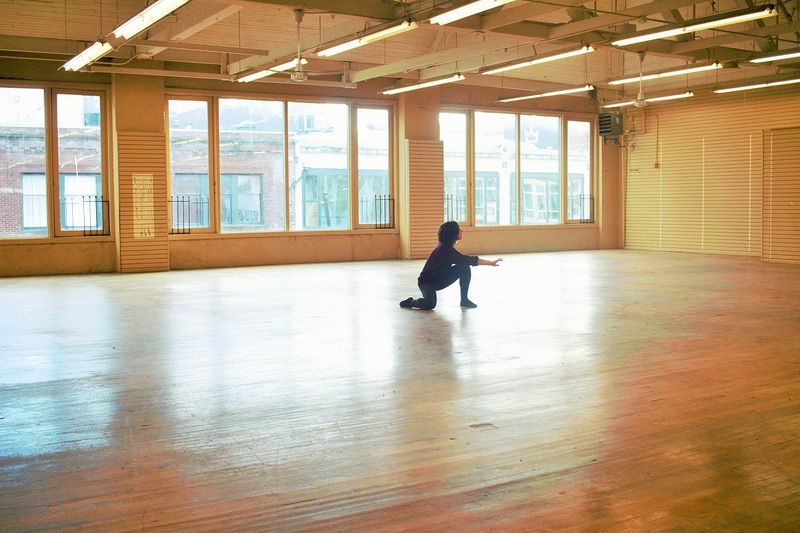 Occupying a classic Pike-Pine auto row building, V2 brings 30,000 new square feet of arts space to Seattle’s Capitol Hill, providing community rental space for artists and art organizations, as well as a gathering place for events, exhibitions, rehearsals, artist residencies, performances and community forums. V2 is an initiative of the Capitol Hill Arts District, managed by Velocity, in partnership with One Reel. V2 is a temporary project, currently closing at the end of December 2016.